Call (404) 541-2700 to reserve your spot! 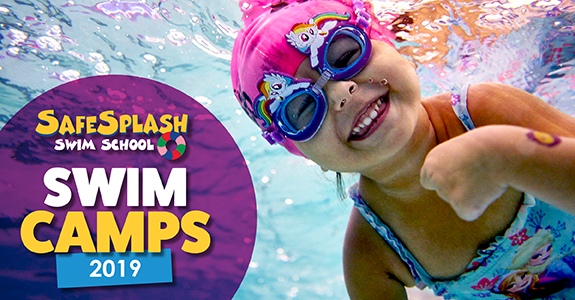 SafeSplash will provide lessons on-site at the Northcrest Swim Club. Students age 3 through adulthood will be taught by SafeSplash employees with a certified lifeguard present. Each session will offer 8 thirty minute lessons over the course of two weeks. Swimmers will be grouped according to skill level and age. Intro, Beginner, Intermediate, Advanced, Adult, Semi-Private and Private. 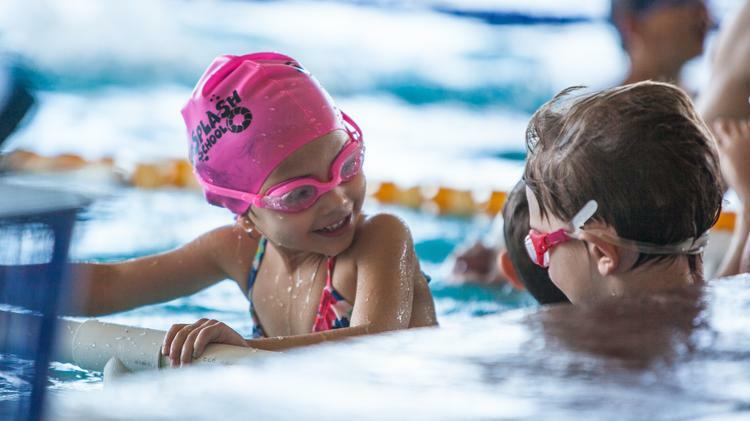 Beginner Level 1 and 2A: Beginner level class focused on becoming proficient in the fundamental building blocks of swimming, including floating independently. Intermediate Level 2B and 3: With a focus on side breathing, our swimmers begin to build basic swimming skills like freestyle and backstroke. Intermediate Level 4 - 6: Our proficient swimmers begin to refine freestyle and backstroke technique and learn basics of breaststroke. Requirements: Swimmers with hair below their ear lobe must war a swim cap. Goggles are recommended. Caps, goggles and t-shirts are all available for purchase on the pool deck during swim lessons. *Friday is a makeup in case of weather. Only one make up per session. Registration: Call (404) 541-2700 to reserve your spot! Swimmers must have a swim suit, towel, goggles, and if their hair is longer than chin length, we require a swim cap. *Friday is a makeup in case of weather. Only one make up per week. Interested in on-going, year-round lessons? 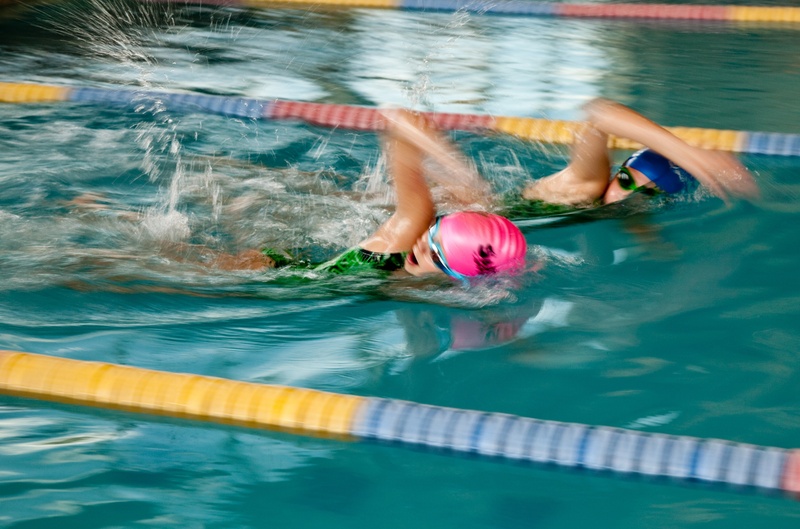 Check out our warm-water, indoor pools at our Brookhaven location. To register please call (404) 541-2700. See below for call center hours of operation. Class times vary by location. See Session Information above for details.